In 1998, as much as 85% of e-commerce purchases were shipped between businesses. But along came Amazon, which helped convince a generation of Americans to buy even humdrum household items like diapers and toiler paper online rather than at the store. 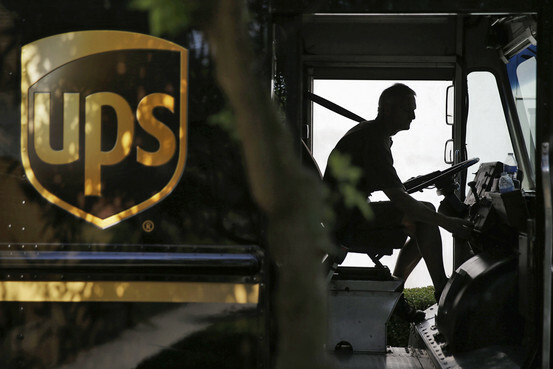 UPS drivers who used to drop off a bunch of heavy packages each day at one retailer, now make several stops scattered across a neighborhood, delivering one lightweight package per household. The shift required more fuel and more time, increasing the cost to deliver each package.